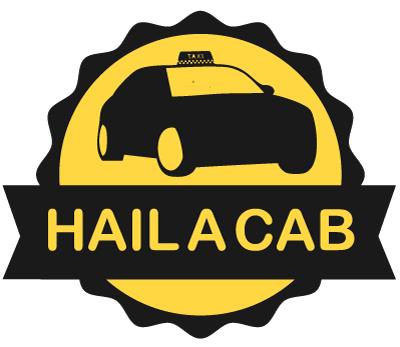 For excellent taxi hire services at unbeatable prices, get in touch with Hail a Cab today. We get you to your destination on time every time. We understand that reliable transportation can be difficult to find. If you require first-rate taxi services at competitive prices, get in touch with Hail a Cab today. We are an established business with an excellent reputation for customer service and use only well-maintained vehicles for your comfort and safety. We also provide wheelchair accessible transport with heavy duty rear-mounted tail-lifts ideal for use with electric wheelchairs and mobility scooters. Our services are available throughout Hailsham, Horam, Eastbourne, Bexhill, and Heathfield. Contact us today for a first class and reliable service every time! 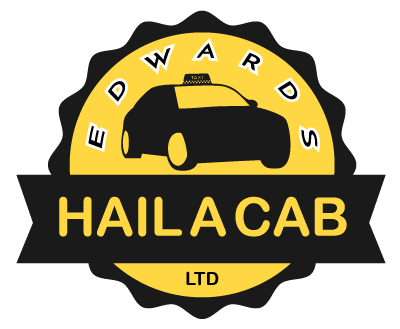 We offer fully licensed and friendly taxi services for customers throughout the Hailsham area. Whether you are looking to take a business trip or a family outing, come to us, we won't let you down! Whether you require minibuses for corporate events, parties, concerts or a family picnic, our team of experienced drivers are here to help. Our minibuses can seat up to 7 passengers comfortably. Travel in style with limousine hire services from Hail a Cab. All of our limousines are maintained in immaculate condition and packed with the latest features. Call us today to schedule your ride.